Available on Compass and 1 other release. Available on I Wanna Be Your Telephone. 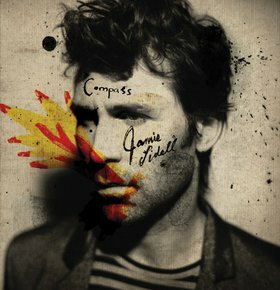 This song is from Jamie Lidell's 2010 album, Compass. Beck performs on a bunch of the songs on the album, and is also credited as a co-producer (though the songs he produced are not specified). On this song, though, Beck plays guitar, and some of his band members, Justin Stanley (on drums) and Brian Lebarton (on electronic drums), also contribute. The track sounds exactly like a Prince song.